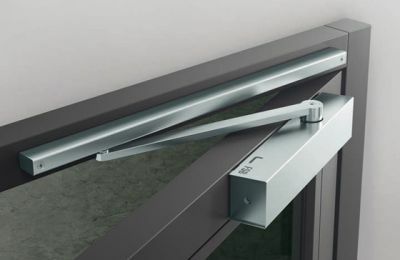 The Ellipsis range of spiral sash balances are designed for use in both conventional vertical sliding windows and vertical sliding windows with a tilt-in-facility, together with serving hatches and counter screens. We have a wide range of restrictors to make your window safer for children which still comply with fire regulations. All of our products allow the window to open a safe distance for fresh air but prevent it opening wide enough that a child could fall out. 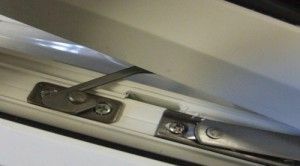 We repair, supply and fit all types of window hinges, including top and side hung, and in different sizes to match your existing windows. 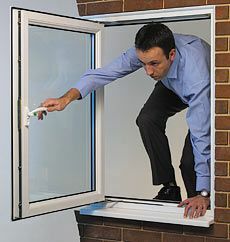 We also supply and fit fire escape hinges to existing windows to cover your health and safety regulations. 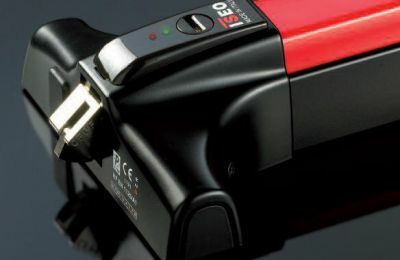 Ellipsis use ISEO, who integrate high quality design and technical innovation into a range of emergency exit devices that are setting new standards in both design and performance. We supply and fit a wide range of closing solutions for pretty much any door ( i.e. aluminium, pvc, timber, glass), from floor or surface mounted, to concealed overhead (i.e. commercial door), in a range of strengths, applications ( i.e. hold open, non-hold open, backcheck etc. ), colours and finishes.